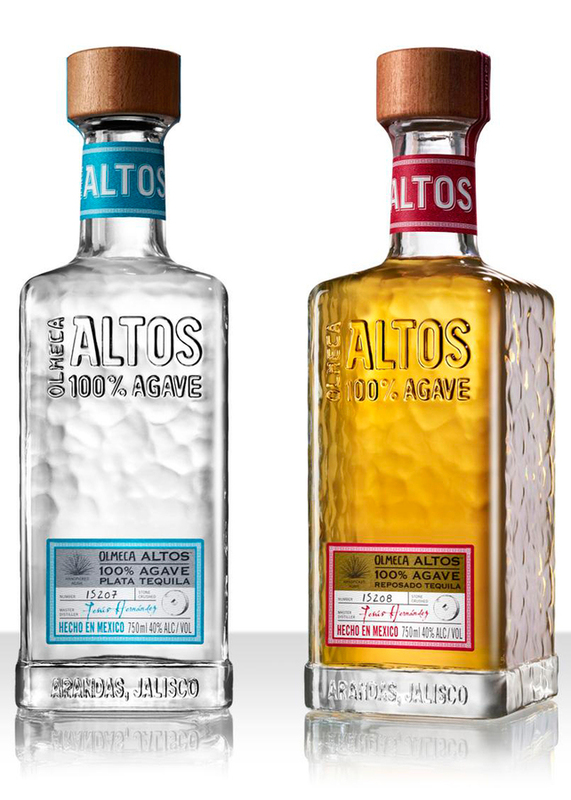 Generic distilled agave spirit from Jalisco, Mexico of the mezcal agave cactus. All tequilas are Mezcal, but not all Mezcals are tequila. The production characteristics of tequila are very specific. Generally available. Produced and sold in Mexico. Distributed world-wide. Available for on-line ordering in some markets.